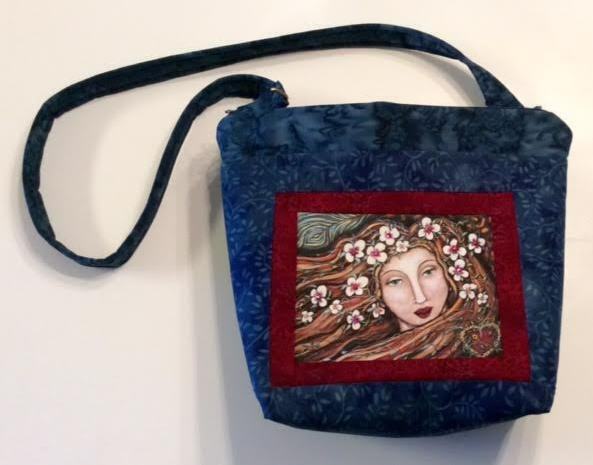 Fiddletown artist Wendy Rogers will be featured in January at Sutter Creek Gallery. 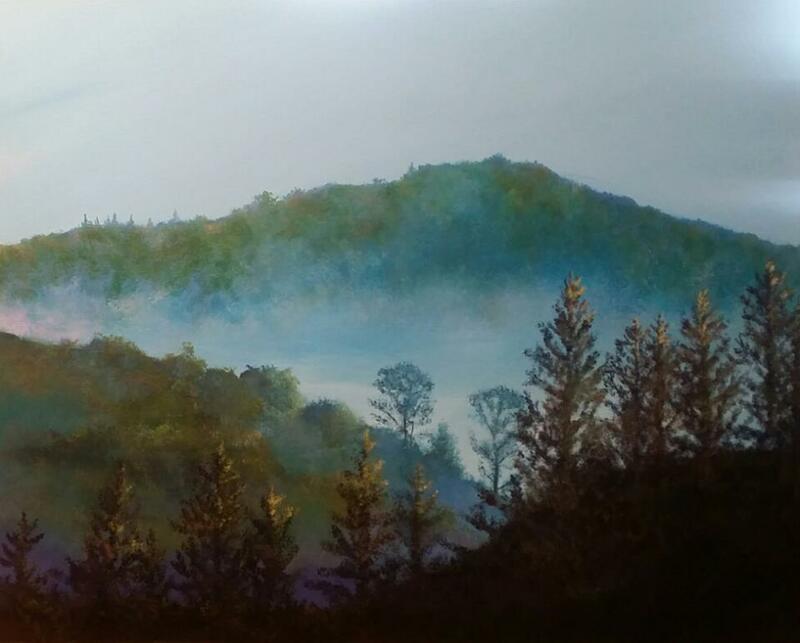 Rogers will be displaying her landscape work in watercolor and acrylic. Many of the newest pieces are acrylic. “It has been fun using what I have learned through the years painting almost exclusively in watercolors to explore a ‘new’ medium," Rogers says. "I love the textures and colors. The hardest part has been getting used to new brushes!" Rogers is now working from a studio space under the Sutter Creek Gallery. "It is a nice-sized space, next to Sutter Creek. When the windows are open, you can hear the creek, the birds and wildlife that call it home. It a peace-filled place to paint." Creekside Studio is also used for art classes and workshops. More information is available at Sutter Creek Gallery. The artist is exploring new ways to express her love for the beauty of Nature. "I want to share art that is soul-filling. I want people to feel the goodness and light of it—to feel the joy I felt while creating it!" What is next for her in 2017? "Larger landscapes. I have wanted to paint some very large pieces, and some large abstract watercolors. 2017 is going to be FUN!" 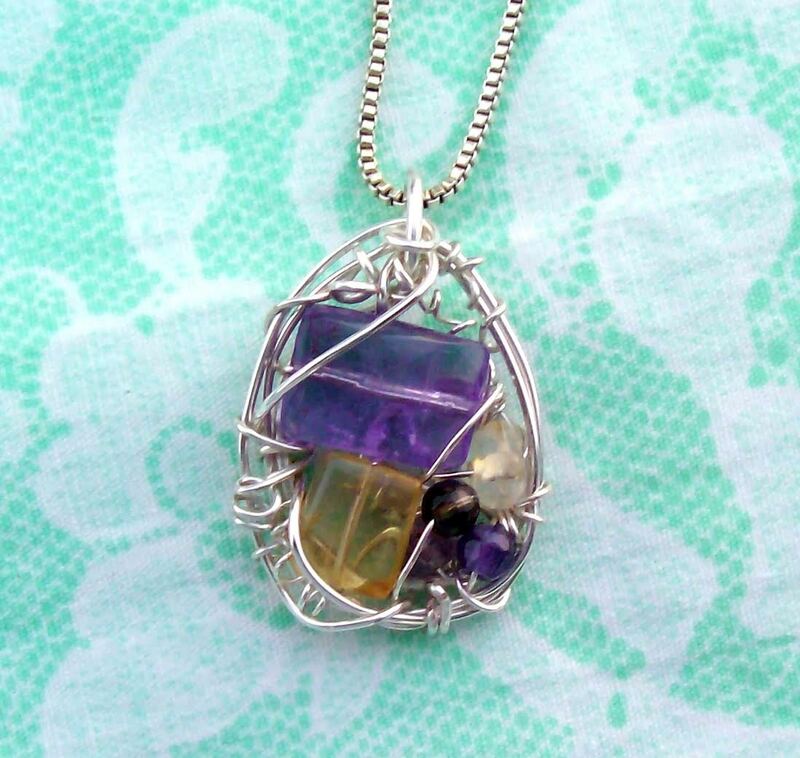 More of Rogers' work can be viewed on her webpage www.fiddlesongstudio.com. Come and meet the artist at the reception on January 7 from 2 p.m. until 5 p.m. Wine and delicious refreshments will be served. Sutter Creek Gallery is a cooperative of local artists located in the heart of Sutter Creek at 35 Main Street. With the change in the season, the gallery will have new hours and be open daily, except Tuesday, from 10 a.m. to 5 p.m. For additional information, call 209-267-0228, email suttercreekgallery@gmail.com, or visit www.suttercreekgallery.com. The weather is changing and winter is almost upon us. To celebrate this season of holidays and cold weather, Sutter Creek Gallery offers a themed show for December. You can almost hear the sleigh bells ringing. A reception will be held on Saturday, December 3, from 3 to 5 p.m., in conjunction with the region’s First Saturday Art Trek. 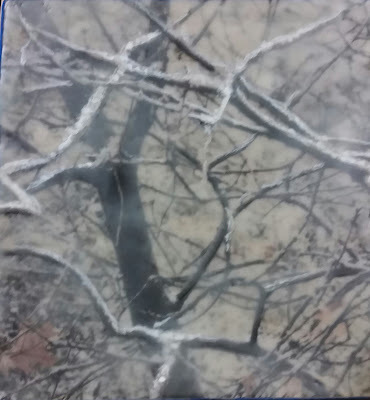 Artwork in a variety of media will be on display featuring seasonal images. Christmas trees, snowy vistas, poinsettias, and other winter scenes will be shown. 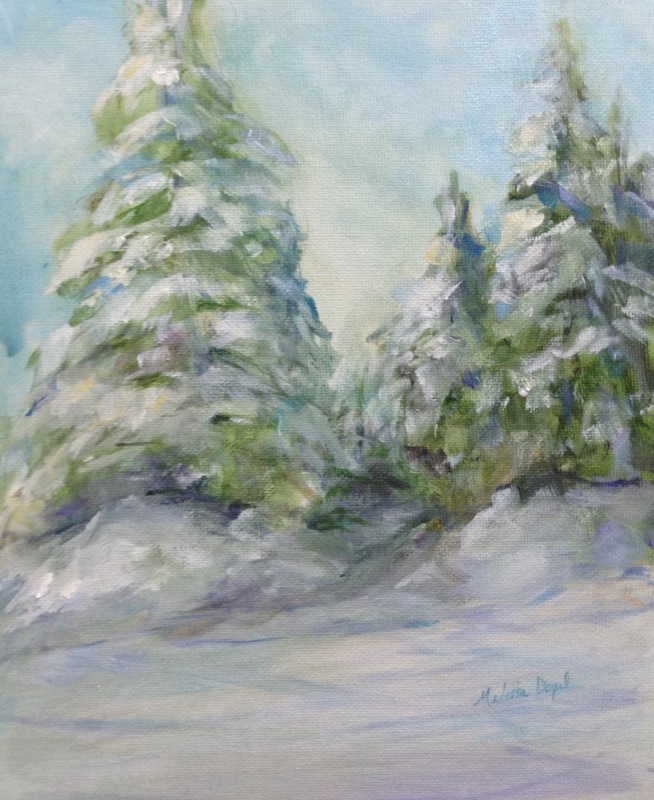 Many of the artists have added holiday cards and affordable art ideal for gifts. 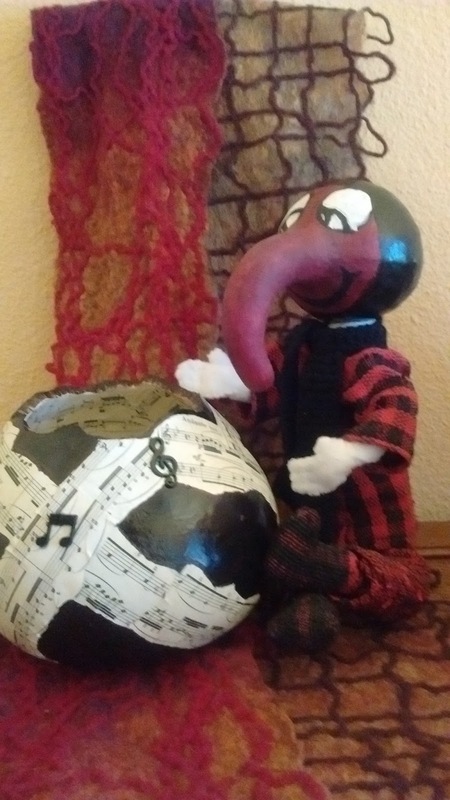 On display are painted wine glasses, functional and decorative pottery, mini-collages, animal sculptures, stained glass and gourds, scarves and shawls, jewelry, and small works of art for that hard-to-shop-for person. Sutter Creek Gallery is a cooperative of local artists located in the heart of Sutter Creek at 35 Main Street. With the change in the season, the gallery will have new hours and be open daily, except Tuesday, from 10 a.m. to 5 p.m. For additional information, call 209-267-0228, email suttercreekgallery@gmail.com, or visit www.suttercreekgallery.com. Gallery 10 is delighted to be showcasing longtime gallery members, Bill Porteous and Anne Marie Fielding as Featured Artists for December. The gallery will host a reception for this wonderful couple at the gallery, 15 Eureka St., Sutter Creek, on Saturday, December 3, 2-5 P.M. The show will hang all month. You are encouraged to visit the gallery Thursday-Monday, 11-5, to see the artwork. 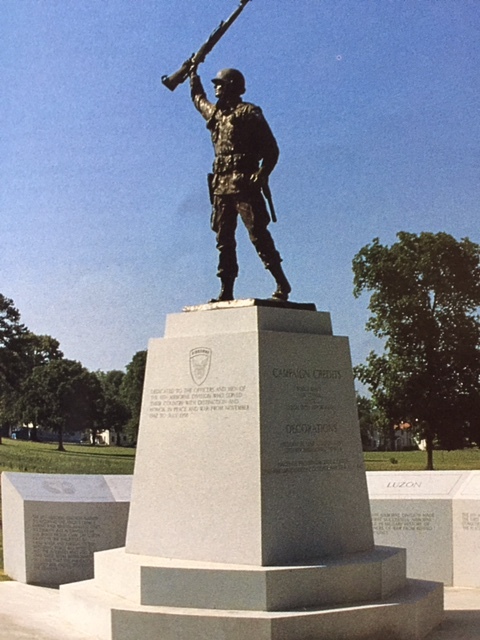 Bill continued to cast figures of soldiers in bronze for many years, many of his pieces now in a collection at a museum in Fort Campbell, KY. Others may be seen at Gallery 10, and at Bill and Anne Marie’s home in rural Jackson. His collection is impressive! 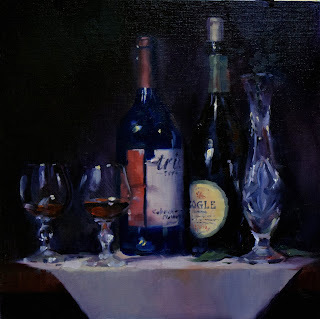 Bill is also a fine oil painter, having studied with Howard Rees when he first moved to Amador County. 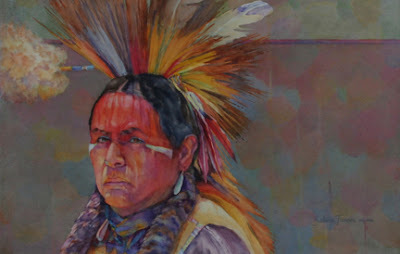 His oil paintings are often outsized images, featuring Native Americans in beautiful landscape settings. Bill admits he paints “for his own amazement,” enjoying the process of creation, the feel of pushing the oil paint around on a canvas. Gallery 10 will feature at least one of these outsized, magnificent oil paintings during December. 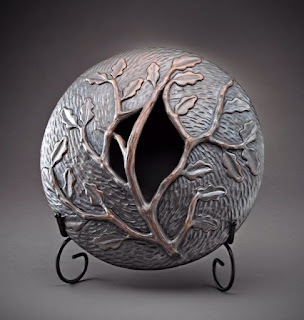 Anne Marie Fielding, Bill’s wife, is also skilled at bronze casting. Several of her bronze animals are shown at Gallery 10. She enjoys painting also, and has a large collection of oils, watercolors and pastels. One of her lovely pastels, of sheep in a meadow among autumn foliage, won Best of Show at the Amador County Fair Art Show a few years ago. Anne Marie, originally from Switzerland, was living in Australia with her first husband, managing a business as a massage therapist, when she first began to paint. But it was when she came to Amador County, to visit her sister, who was living in Jackson, that she met Bill and learned how to cast bronze figures. Today both Bill and Anne Marie continue to paint. Anne Marie is exploring abstract design for this new show at Gallery 10. Please come meet this fascinating couple at the gallery, Dec. 5, 2-5 P.M. and enjoy the variety of artwork they have created during their years together! Ted Smith is a member artist at Gallery 10, 15 Eureka St., Sutter Creek, and he will be the featured artist for November at the gallery. Ted’s show will hang the whole month. 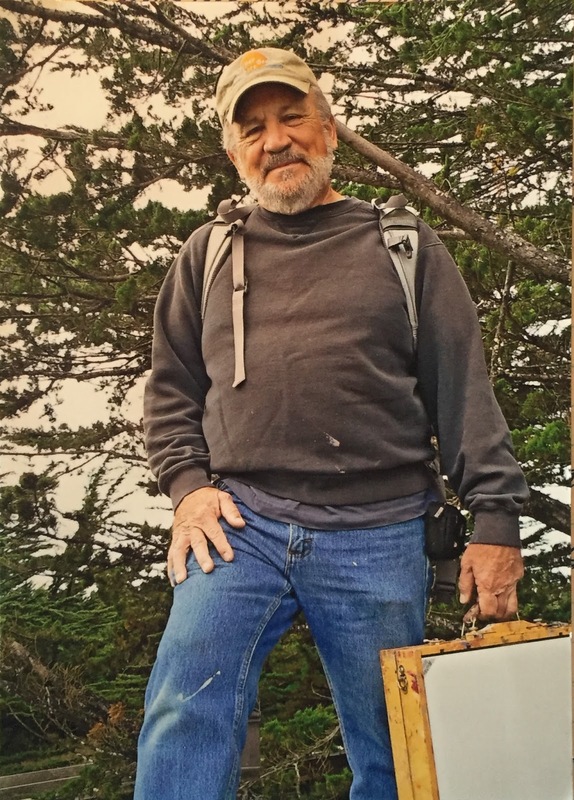 There is a reception honoring Ted on Saturday, Nov. 5, 2-5 P.M. Ted will be delighted to see everyone and to talk about his love of painting. Ted paints on large canvases in bold colors, using oil paints or watercolor depending on his mood. For years he has been painting local and distant landscapes. Recently Ted poured his energy into more abstract images. Collage and mixed media have snuck into his colorful, energetic results! Vivid colors, acrylic, oil, watercolor, collage, mixed media will all be on display during Ted’s November show! 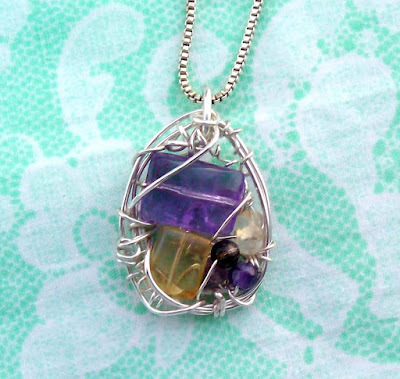 Laura Carpender’s philosophy is that art should be a part of everyday life. "We should each use our creativity to find joy, beauty and happiness each minute of our lives." 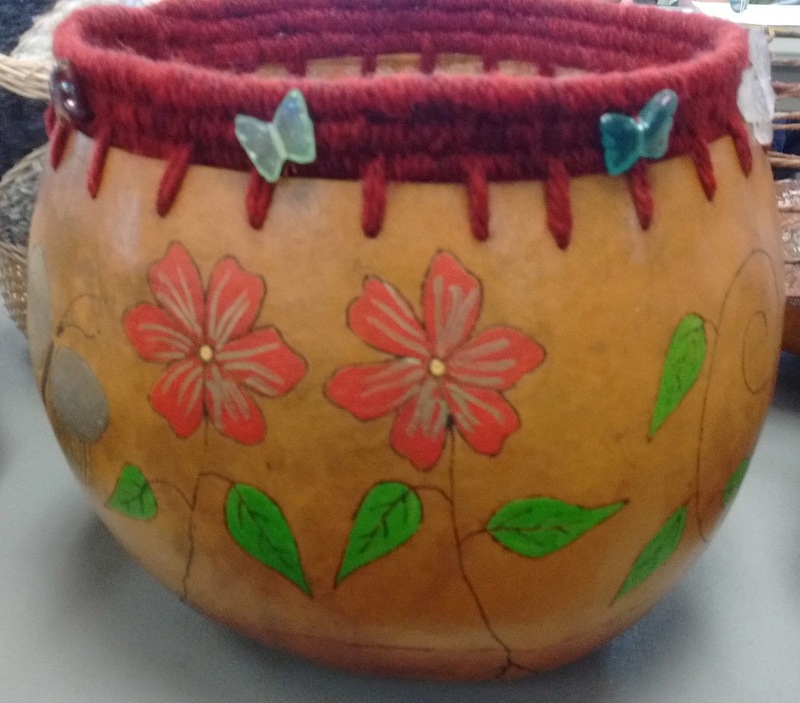 Carpender will be featured at Sutter Creek Gallery during the month of November, exhibiting her fiber and gourd art. Carpender began her creative career sewing doll clothes. Her teachers included her two grandmothers. One taught the rules for sewing and following patterns; the other taught her how to break those rules so she could make her own designs. She eventually took up quilting, earning awards for innovation at many quilt shows. From there, she branched out into crochet and knitting. The next leap was to spinning her own yarns and weaving her own fabric. 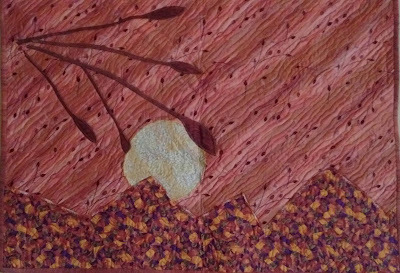 After a 30-year career as a social worker/counselor, Carpender retired and began looking for other ways to express her visions of color and form. A friend offered her a dried gourd with the suggestion that she try her hand at making art with it. She began to produce unique gourd art often combining her love of fiber with her new love for gourds. 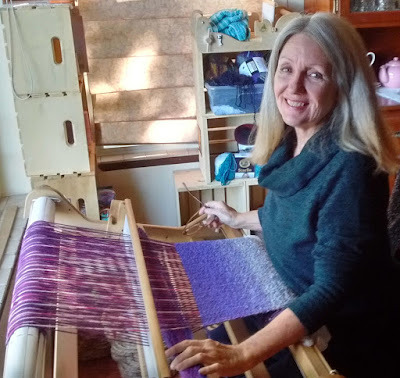 "The contrast between the toughness of the gourds and the soft touch of the fiber never ceases to amaze and inspire me.” Whether spinning yarn, painting gourds, weaving fabric or sewing quilts, Carpender is happiest when creating one-of-a-kind art. Sutter Creek Gallery invites you to meet Laura Carpender at the November 5 reception in her honor and view the imaginative artworks in her various media. The reception, from 3 to 6 p.m., is part of the region’s First Saturday Art Trek. She is one of the local artists exhibiting at the cooperative located in the heart of Sutter Creek at 35 Main Street. The gallery is open Sunday, Monday, Wednesday and Thursday from 10 a.m. to 5 p.m., Friday and Saturday 10 a.m. to 6 p.m. For additional information, call 209-267-0228, email suttercreekgallery@gmail.com, or visit www.suttercreekgallery.com. 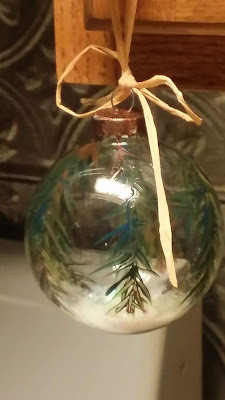 The Holiday Adornments Show and Sale offers a wide variety of clever and affordably-priced gift ideas including ornaments, holiday decorations, feather art, fresh wreaths, cards, jewelry, wearable accessories, small wall art, pottery, and much more. 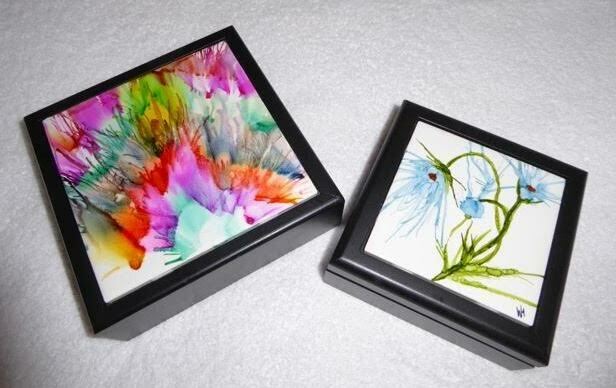 Over 20 local artists from Amador and Calaveras Counties have been selected by the non-profit AmadorArts Gallery to be a part of this unique shopping experience. On Saturday, November 5, the gallery is a part of the 1st Saturday Amador Art Trek, opening at 11:00 am; reception with appetizers and wine from 3 to 6 pm. Join the fun! Hours in November and December are 11:00 am to 5:00 pm every Saturday and Sunday, plus the day after Thanksgiving, called Plaid Friday. On weekdays, excluding Wednesdays, the gallery is also open when the admin. office is open, generally 10-3. Best to call ahead 267-9038. 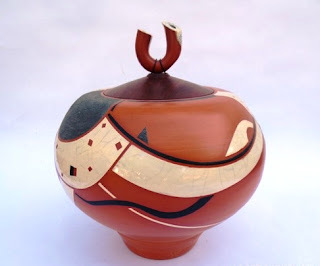 Two outstanding ceramic artists, complemented by a favorite two-dimensional artist, have been scheduled to kick off the fall season of fine art in the AmadorArtsGallery in Sutter Creek. Starting on Art Trek First Saturday, October 1, you’re invited in to see and purchase clay works by Alexis Adams-Halstead and Rod Hanchett, and a variety of media work by Melissa Doyel. 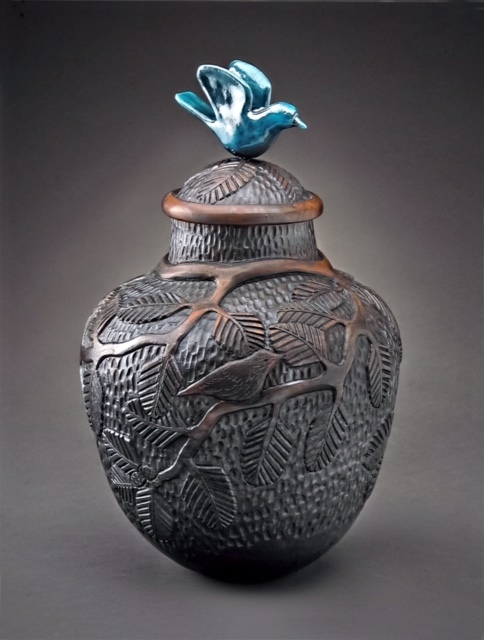 If you saw an AnimalScapes exhibit this past year, you were introduced to the exquisite ceramic style of Sonora artist Alexis Adams-Halstead who won First Place in the three-dimensional category. Halstead’s designs derive from the forms and textures of traditional Native American pottery and the plants and animals native to Sonora and Santa Fe. 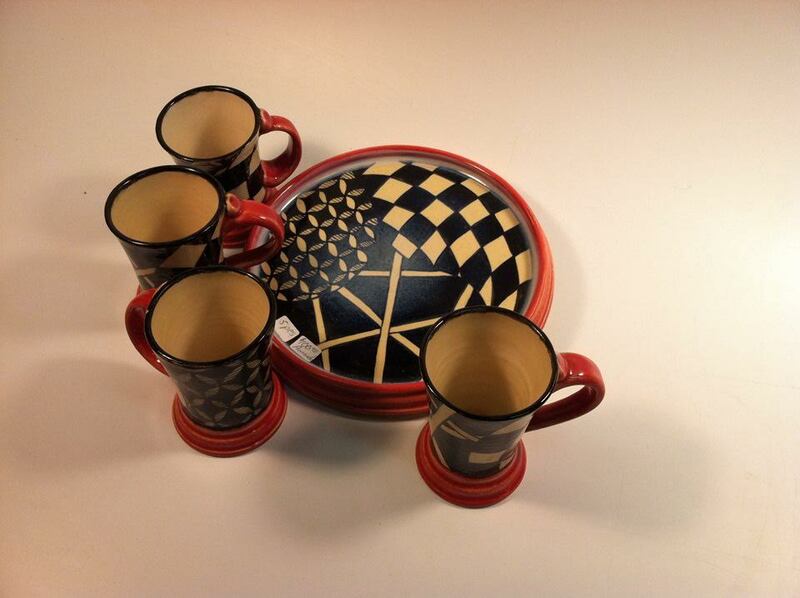 The resulting rustic sensuality and warmth is reminiscent of pottery from the California Arts and Crafts movement. Rod Hanchett of Mokelumne Hill also earned a spot in the AnimalScapes show with a beautiful raku ceramic piece called Ghost Bird. In the mid-80s he worked as a contract artist for the California Dept. of Corrections teaching ceramics to inmates in several Central Valley prisons. He then became a full time artist facilitator for Corrections until he retired six years ago. 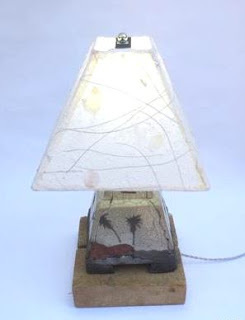 Today his clay work focuses on raku lamps and vessel forms. His lamp bases are an easily identifiable reference to Mayan temples in Guatemala. To have some of Rod’s rare works shown in the gallery is a tremendous opportunity to add something exceptional to your collection. 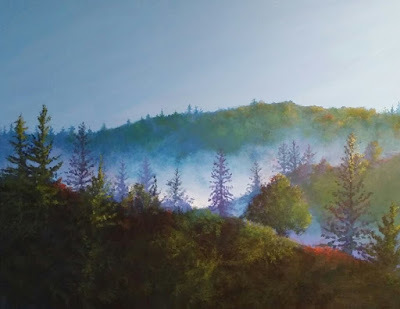 Melissa Doyel, from Fiddletown, is an award-winning artist, with several 1st and 2nd place awards from Amador County Fairs, including a Best of Show. Inspiration comes from animals, flowers, scenics and people. She lets the subject speak to her on which medium she will use, and she’s skilled in watercolor, acrylic, pastel, and oils. 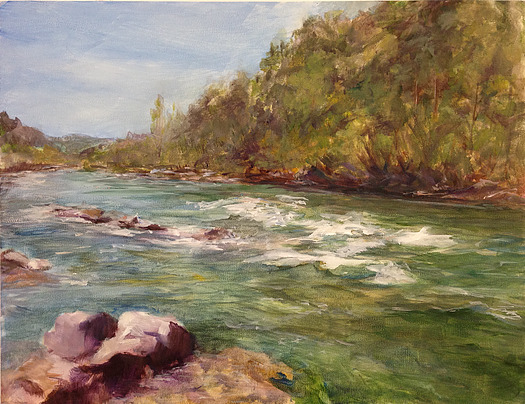 For this exhibit she’ll be showing new works that focus on the beauty of Amador including one of the Mokelumne River for which she won a 1st Place at the Fair. Meet the artists at the First Saturday Art Trek on October 1, 3:00 to 6:00 pm, in the gallery at 11-A Randolph St., Sutter Creek. There’ll be a reception with appetizers and wine. The AmadorArts Gallery also offers items such as jewelry by Karen Crane and assorted artists’ cards and small works of local scenes. Hours are11 am to 4 pm on Saturday and Sunday, and during weekdays, it’s best to call ahead, 267-9038. The next exhibit will be the popular annual Holiday Adornments Show and Sale with 24 artists from November 5 through December 31. The Amador County Artists Association is very pleased to have nationally known Fiddletown artist Sabina Turner demonstrating at our Wednesday October 12 meeting. 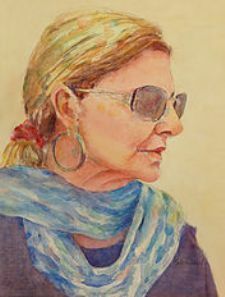 Sabina will demonstrate her portrait techniques using watercolors, although she also paints with oils. The monthly ACAA meetings begin at 7 p.m. and are held in the Jackson Senior Center, 229 New York Ranch Road. The public is always welcome and new members are encouraged. 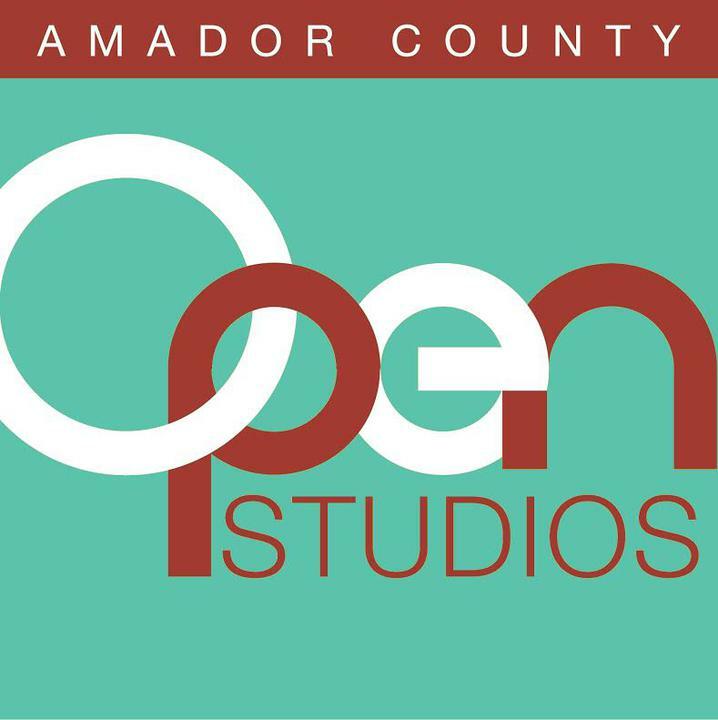 For additional information about the organization, visit www.amadorcountyartists.org. Art runs in Sabina Turner’s family, from the great-grandfather who sculpted, to her ballerina mother and Star Trek set-designing father. She began studying at the Art Institute of Chicago—at the age of eight. Moving to California, she took art classes at Chabot and Diablo Valley colleges as well as with artists associated with the “California Scene Painters.” Her greatest mentor was Juan Pena with whom she spent many years studying classical portraiture from live models. Turner is a well-known artist, working in both watercolors and oils. 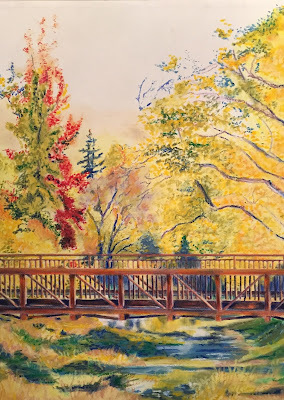 On October 11, she will demonstrate her portrait techniques using watercolor at the meeting of the Amador County Artists Association. Meetings begin at 7 p.m. and are held in the Jackson Senior Center at 229 New York Ranch Road. The public is always welcome. After working as a graphic designer with Pacific Bell, Turner decided to pursue her fine art career full time. Her work has been shown on TV, in magazines and books, and included in solo shows and many group exhibitions where she has taken numerous Best of Show awards. Some time ago, she began exploring contemporary Native American culture, resulting in her striking portraits of Native American subjects. She has also painted antique handmade vests from around the world, each capturing the expressions of color and texture that are unique to their culture of origin. Turner is a signature member of the National Watercolor Society and Watercolor West as well as an exhibiting member of Oil Painters of America and the California Art Club. 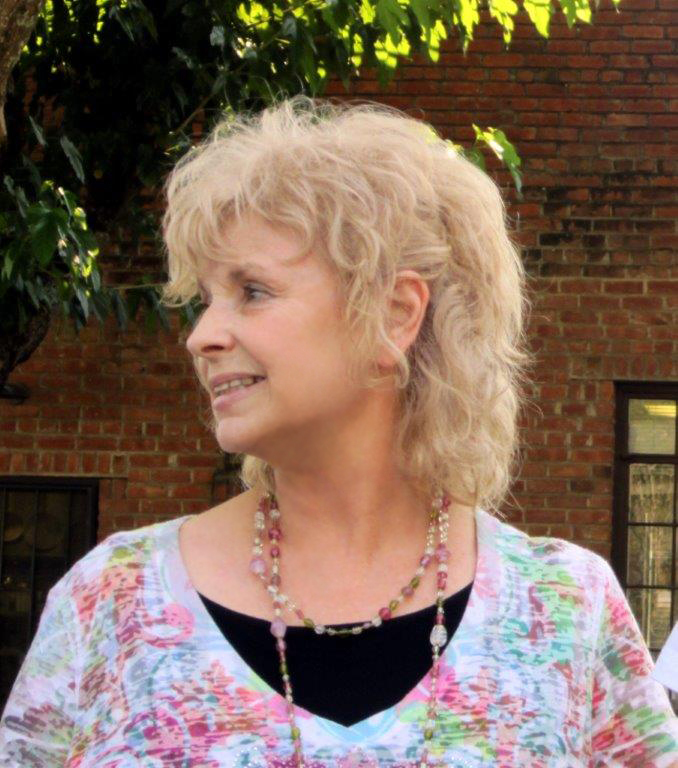 She also belongs to the Amador County Artists Association and Amador Arts. She is a popular juror and demonstrator for art associations and shares her knowledge through classes and workshops. Her work can be seen at Gallery 10 in Sutter Creek or at her studio in Fiddletown. 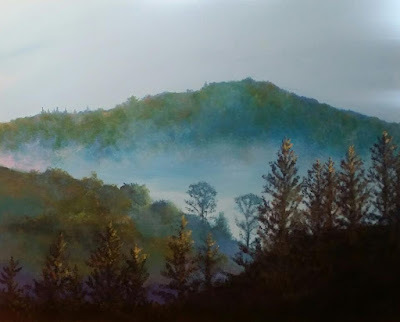 Howard Rees and Bruce Hancock have been painting together for over ten years, creating art in many different locations, tackling various subject matters. The October show at Gallery 10 will feature a variety of landscapes, still life pieces and figurative work from both of them. “A Mixed Bag” describes the eclectic nature of this show. Howard Rees started his lifelong art career doing mainly watercolors. 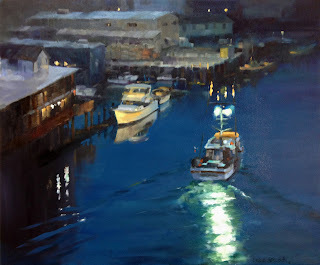 “Most of my early commercial work was done in gouache, an opaque watercolor, so staying with transparent watercolor was a natural progression!” Since then he has played with many mediums, concentrating on oil painting for the past ten years. For this current show, Howard is getting back to his roots, painting in watercolor again! Bruce Hancock has spent over 40 years in design and construction management. He has returned to a childhood interest in art and has begun to paint! His very first painting instructor was Howard Rees. After taking instruction for a variety of accomplished artists, Bruce has found “plein air” painting to be his favorite activity. “The artist’s journey never ends,” say both Howard and Bruce, and together they continue to meet to paint and explore that never ending adventure of putting paint on canvas or paper! 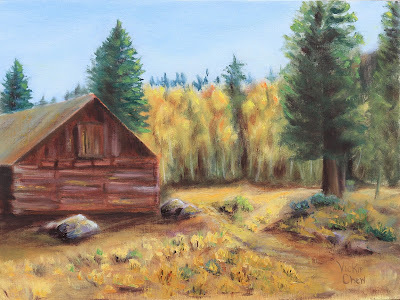 Artist Ginny Schaw divides her time between Sutter Creek and her cabin along the Rogue River in Oregon. Both locations provide a wealth of beauty, serenity and adventure to inspire her art. Whether she is painting landscapes—plein air or in her studio—wildlife, flowers or still life groupings, she is always trying to capture how the light and shadows provide interesting contrasts. 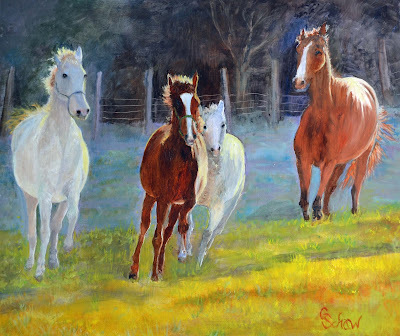 Schaw will be the featured artist at Sutter Creek Gallery in October where she will introduce an integration of painting and poetry. 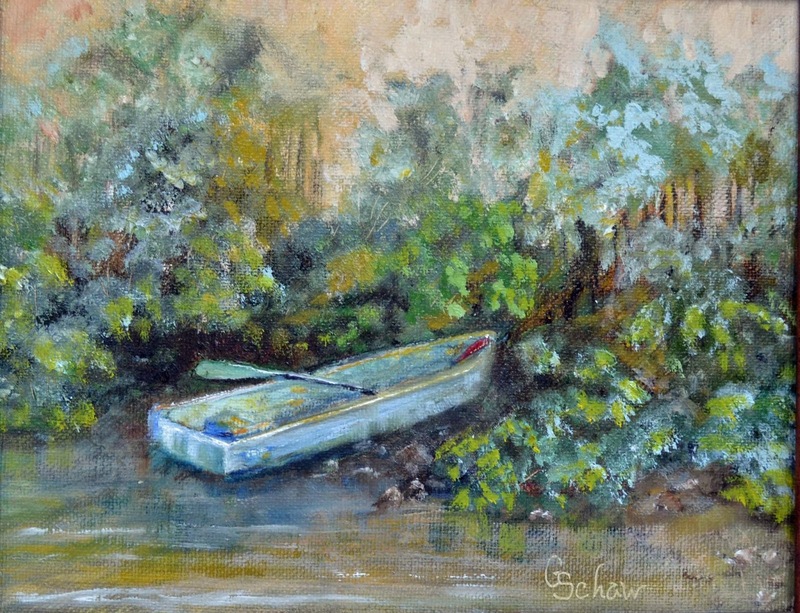 Schaw has wonderful memories of a childhood doing arts and crafts with her talented mother and grandmother. During her career as a teacher, she tried to continue the same playfulness and sense of fun she experienced as a child. 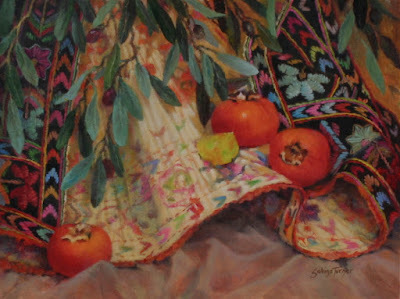 This philosophy has continued since retirement as she pursued painting with oils and watercolors. Schaw is mostly self-taught but has extended her techniques through classes from other artists. She loves sharing her passion with others who may not have had the opportunity for positive art experiences. Her paintings, some of which were commissioned, are enjoyed by collectors across the United States. Sutter Creek Gallery invites you to spend some time with Ginny Schaw at a reception in her honor on Saturday, October 1, from 3 p.m. to 6 p.m., as part of the region’s First Saturday Art Trek. She is one of 25 artists exhibiting at the gallery located in the heart of Sutter Creek at 35 Main Street. 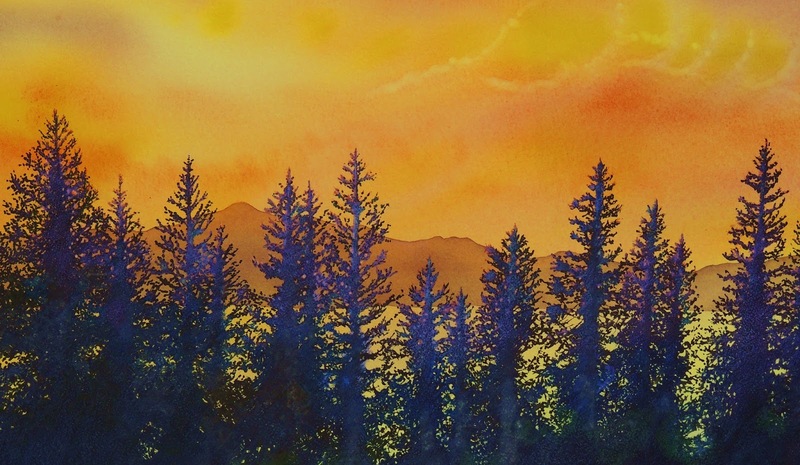 Besides original paintings and photographs, Sutter Creek Gallery offers many affordable items including prints, cards, jewelry, ceramics, gourds and fiber arts. 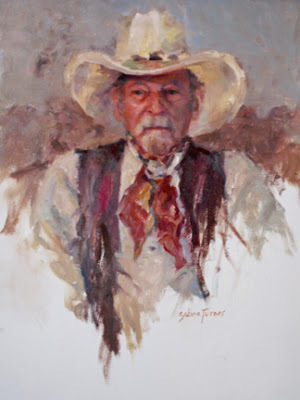 The gallery is open Sunday, Monday, Wednesday and Thursday from 10 a.m. to 5 p.m., Friday and Saturday 10 a.m. to 6 p.m. For additional information, call 209-267-0228, email suttercreekgallery@gmail.com, or visit www.suttercreekgallery.com. Or go on his way tomorrow? Bow to the eagles on high. And race the clouds in the sky. From lessons that are taught. The horses time to play. Autumn: The time of year that Mother Nature decks out the landscape in colorful hues. The greens of summer make way for shades of yellow, orange, and red. Leaves mount a vibrant show before shedding altogether. The Sutter Creek Gallery pays homage to this season with a September show entitled “Fall Splendor”. 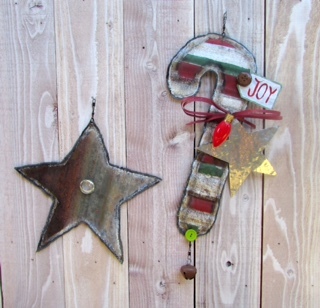 On display will be vineyards, pumpkins and gourds, seasonal sun catchers and jewelry and, of course, splashy landscapes. Several artists have recently joined the gallery: oil painter Vickie Chew; Andrea Morris, acrylics; Ruthie Sexton, collage and acrylics; and potter Marcus Tikotsky. You won’t want to miss this new and exciting artwork as well.